Others today go further to believe that no outward sign of the Holy Spirit baptism is necessary. Please consider the URGENCY of this generation! Let us reason together what can we do to prevent this rapid decline in Biblical spirituality. Revival will not come without preaching! 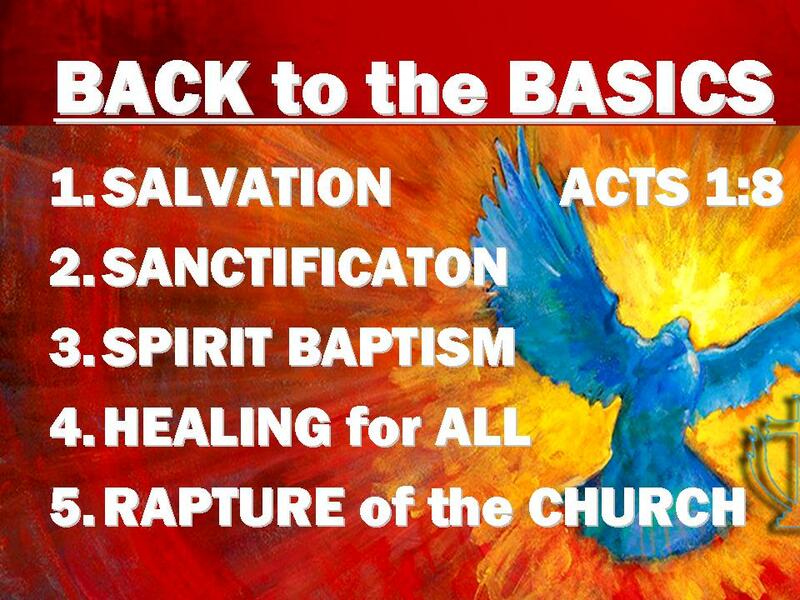 Revival of Pentecost will not come without preaching the Message of Pentecost.